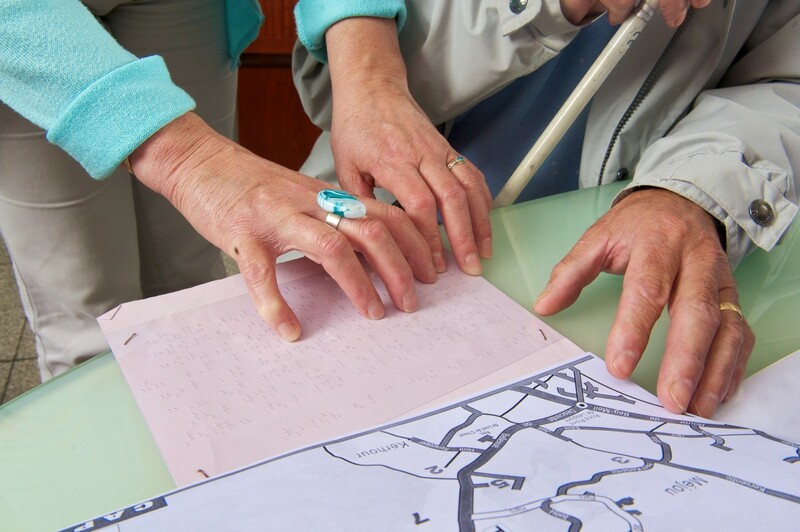 If ‘a warm welcome’, ‘accessibility’ and ‘comfort’ are key factors for your holiday then this is the section is written with you in mind! 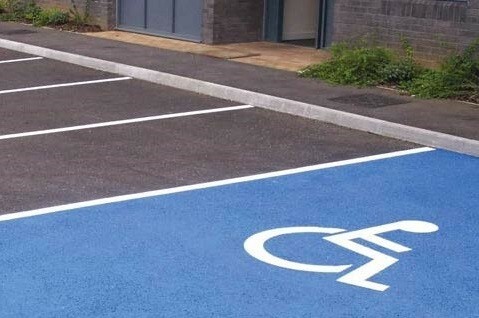 Here you’ll find the complete range of offers available in La Bretagne Plein Sud under the quality label of Tourisme et Handicap. 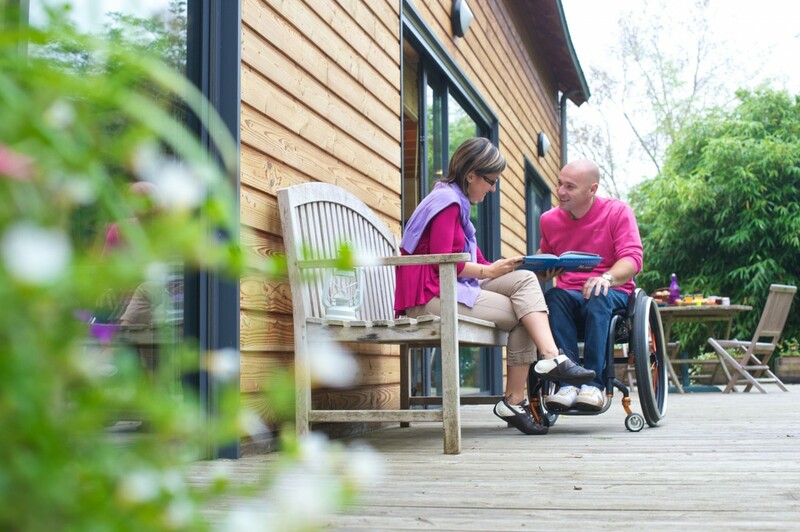 To ensure that your stay is a success, some of our service providers have accommodation adapted to your needs so that you can feel totally ‘at home’ here! 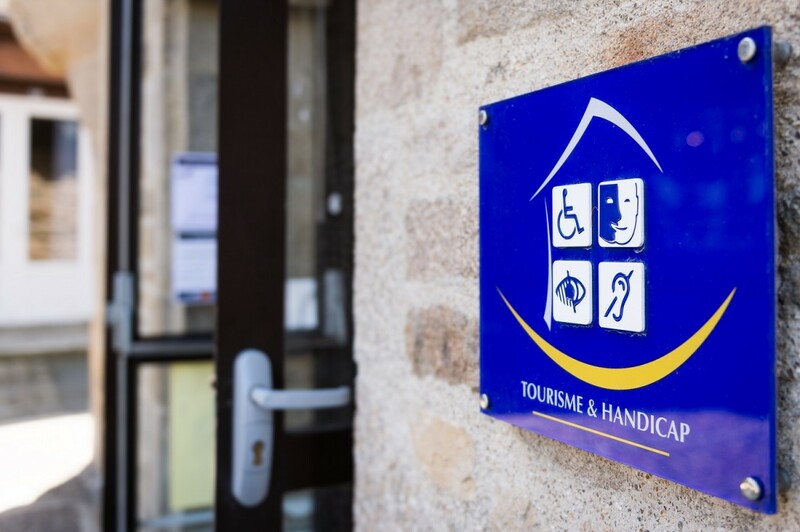 Please find below a selection of hotels, B and Bs, group accommodation and holiday rentals all of which carry the quality label of ‘Tourisme et handicap’. 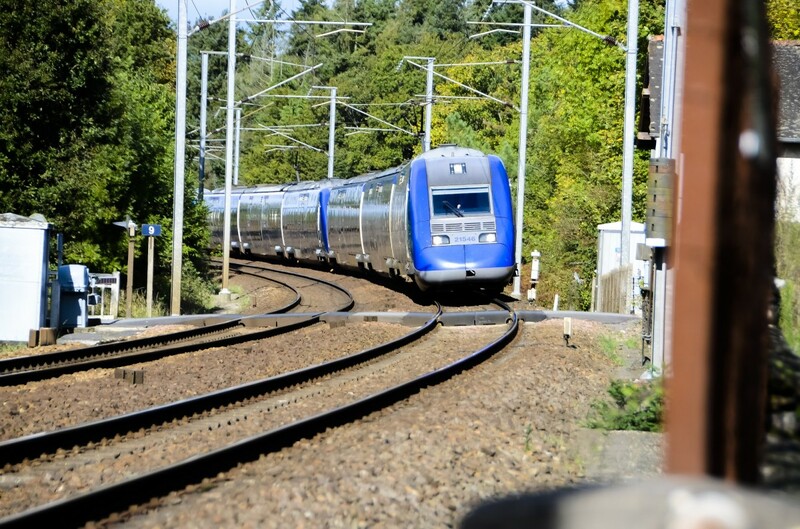 A little tip: we recommend going on tours in the morning. This is generally speaking when there are fewer people, it’s not as hot and you will have the advantage of having the rest of the day to do as you please! A little bit of sunshine maybe? 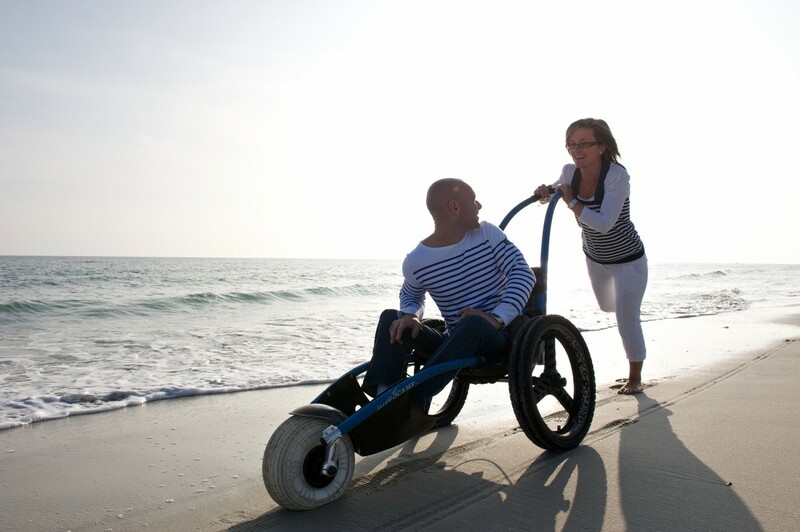 Let’s head for the beach… follow this link to a list of accessible beaches or those equipped with ‘tiralo’ (beach-wheel-chair which can allow people with reduced mobility, with assistance, to access the beach/calm sea). Wow! Lots of unforgettable moments in the offing…why not try your hand at diving or sailing?…out on the open waves for a few hours nothing quite like it!! Is it time to eat already?! Fancy trying an interesting dish to tantilize your tastebuds? 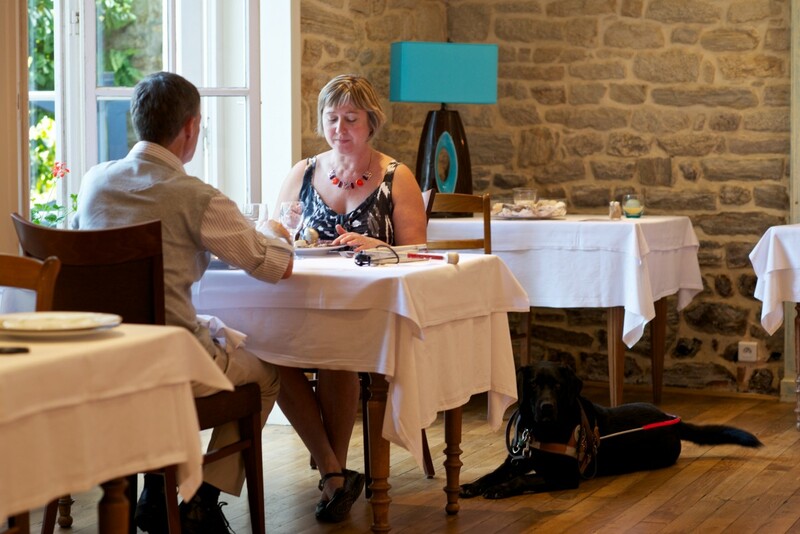 In our selection you’ll find a list of places to eat which come under ‘Tourisme et Handicap’ label. Time flies by so quickly…can’t believe it’s the end of the day already! What if we were to sort out our plan for tomorrow? No problem! 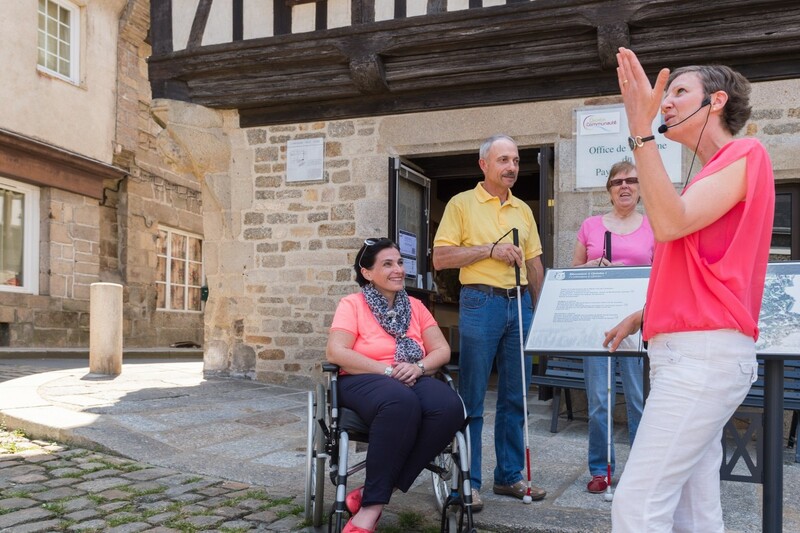 Pop into one of our accessible Tourist Offices the staff will be happy and delighted to put together a program of activities designed just for you! 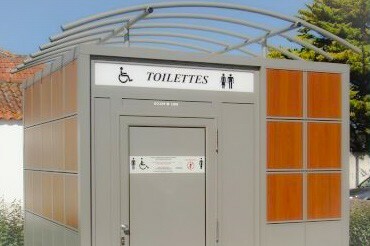 For example the staff at La Baule are trained to communicate using sign language!